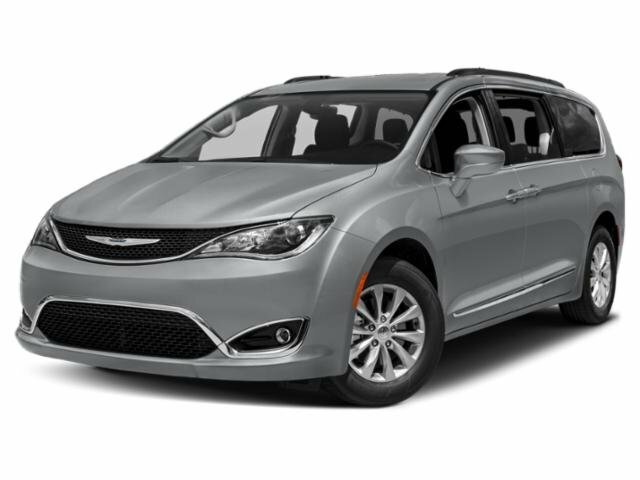 Description Molten Silver exterior and Black/Alloy interior, Touring L Plus trim. PRICE DROP FROM $30,957, EPA 28 MPG Hwy/19 MPG City! CARFAX 1-Owner. Heated Leather Seats, Entertainment System, Nav System, Third Row Seat, Power Liftgate, Rear Air, Quad Bucket Seats, ADVANCED SAFETYTEC GROUP, TIRE & WHEEL GROUP, 8 PASSENGER SEATING, ENGINE: 3.6L V6 24V VVT UPG I W/ESS, TRANSMISSION: 9-SPEED 948TE FWD AUTOM... READ MORE! Leather Seats, Third Row Seat, Navigation, DVD, Power Liftgate, Rear Air, Heated Driver Seat, Heated Rear Seat, Premium Sound System, Satellite Radio, iPod/MP3 Input, Remote Engine Start, Dual Zone A/C, Power Fourth Passenger Door, Smart Device Integration Rear Spoiler, MP3 Player, Onboard Communications System, Keyless Entry.